DuPage County property taxes must be paid every year by all property owners on the required due dates. 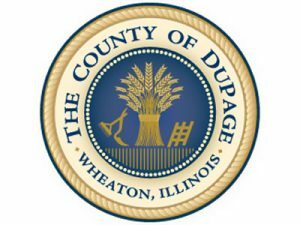 DuPage County property taxes are used to pay for schools, city services, fire departments, park districts, city services, forest preserves and township services. 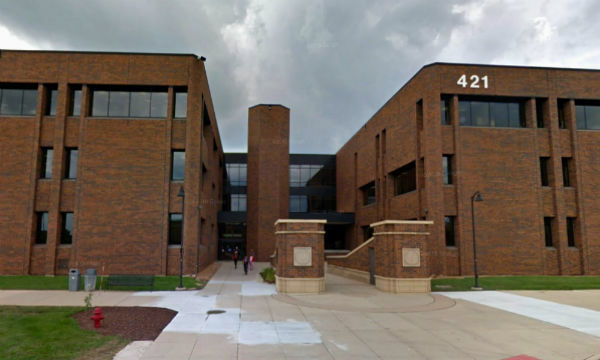 In 2018, DuPage County property taxes may be paid in two installments. The office of the DuPage County Treasurer offers taxpayers the ability to pay their property taxes online using a Visa, MasterCard or Discover Card. When making your online payment, you will need your 10-digit property index number. It is printed on the front of your tax bill. If the bill is not available, the number can be acquired through the DuPage County website’s Property Tax Payment Status page. You may want to contact DuPage County 630-407-5900 or you may contact your Township Assessor (also located on the front of your tax bill). You may schedule to ePay (electronically pay) your 2017 real estate tax bill on our website for the payment to be automatically withdrawn from your savings or checking account in the amount and date you set. You may schedule to ePay your 2017 real estate tax bill on our website using your Visa, MasterCard or Discover credit card for the transaction. Please be aware that the credit card service provider will charge a 2.10% convenience fee for the transaction. No portion of that fee is retained by DuPage County. You can pay property taxes in person at the DuPage County Treasurer’s Office using cash, check, credit or debit card during normal business hours of Monday – Friday 8:00 AM – 4:30 PM. For after hours’ payments, drop off your payment in our Drop Box located in the south parking lot of the DuPage County Treasurer’s Office. Payments and correspondence may be mailed directly to the DuPage County Treasurer’s Office at 421 N. County Farm Road, Wheaton, IL 60187. Tax bill information plus the ability to pay the current year tax bill and print a duplicate tax bill. Tax distribution information – where do your tax dollars go? Includes links to the taxing bodies. Assessment information, including any reviews or corrections made to assessments. 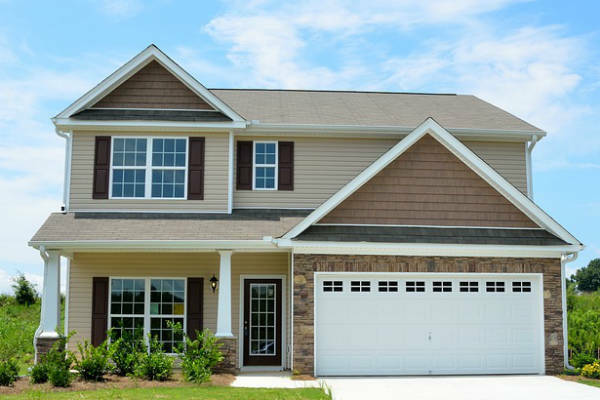 How are DuPage County Property Taxes Distributed? DuPage County Board Chairman Dan Cronin explains how residents’ tax dollars are distributed.